Discover the emotions in this award-winning exclusive, a quirky puzzle adventure that lets you change how your character feels! Touch, tilt, rotate and shake up Mush to alter his mood. Gain new abilities, evade beasties and solve puzzles as you tumble through unique and beautiful worlds! • Touch, tilt and shake the phone to change your character’s emotions! • Each emotion unlocks a brand new ability! 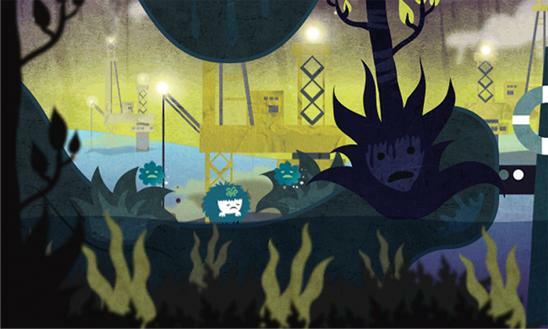 • 12 emotion inspired worlds to explore for hours of carefully crafted gameplay! 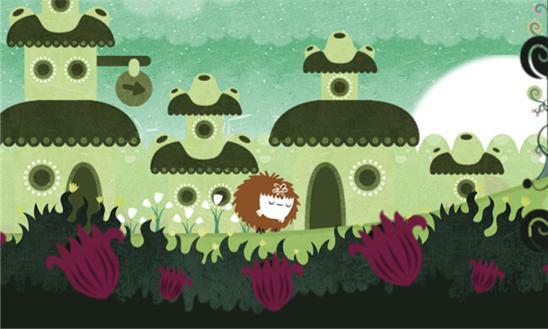 • Stunningly textured artwork, cute characters and physics based puzzles! • 20 Xbox LIVE Achievements! • Trophies to earn! • Leaderboards!